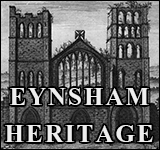 Fight for Eynsham – Time running out! 5 Jun 2018 WODC Cabinet to give green light to Garden Village master planning? Join us to demand they listen to us this time! 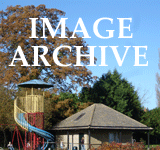 WODC's Cabinet will be meeting on Wednesday, June 13th, 14.00 -16.00 hrs in the council chamber in Witney to discuss, “Approval of Oxfordshire Cotswolds Garden Village Area Action Plan (AAP) Preliminary Consultation“. EPIC will be gatecrashing the meeting with placards to make ourselves, and our protest, felt by councillors who have consistently ignored our views and concerns. Please join us at 13.30hrs . Numbers really matter! 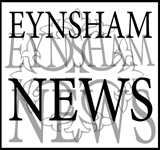 We need to demonstrate the huge groundswell of opposition in Eynsham to the WODC's housing plans and lack of adequate infrastructure before new houses are built. We will be bringing banners for you to wave or you may decide to make one with your own message! You could use it again at the July demonstration on the A40. 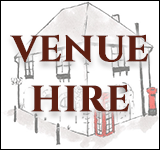 See you at 13.30 outside the entrance to the Council Offices, Woodgreen, Witney, OX28 1NB or inside the chamber if the meeting has started. The Council’s intention is to prepare a separate ‘Area Action Plan’ (AAP) for the Garden Village to set out in more detail how the new development will be taken forward, what it will look like and how it will function. It is anticipated that the AAP will be adopted by October 2019.